Google Local Services Ads have been quietly updating their Google Ads Help resources with UK information which is a clear indication that Local Service Ads will be appearing somewhere soon in the UK. The signup page is still not displaying the UK as an available country, which indicates they are still on boarding the first trial segment, before officially launching the UK. The Google Guarantee badge helps you build a great reputation online. If your customers aren’t satisfied with work quality, Google may refund up to the amount paid for jobs booked through Local Services ads, with a lifetime cap for coverage. Because the UK does not require business registration for businesses trading below VAT threshold, this check will be in the form of Business Liability Insurance and CRB checks for employer + all employees that actually go out on the customers location. Google has engaged background check partners in your country to conduct local and/or national background checks and to help determine, based on the General Criteria described below, which businesses are eligible to use the Local Services platform. Google doesn’t see the specific background check information of any individual worker or company, and you are prohibited from sharing such information with Google. This early roll out was initially testing a way to screen legitimate businesses from traditionally spammy markets which then morphed into the current Local Service Ads program offering Google Guaranteed labels and to participate SABs use the Ads platform to select a budget based upon a set fee for the lead. Once the initial launch and testing phase is completed in the UK, we can expect to see a similar speeds in country wide rollout and expansion. Where Do Local Services Ads Appear? 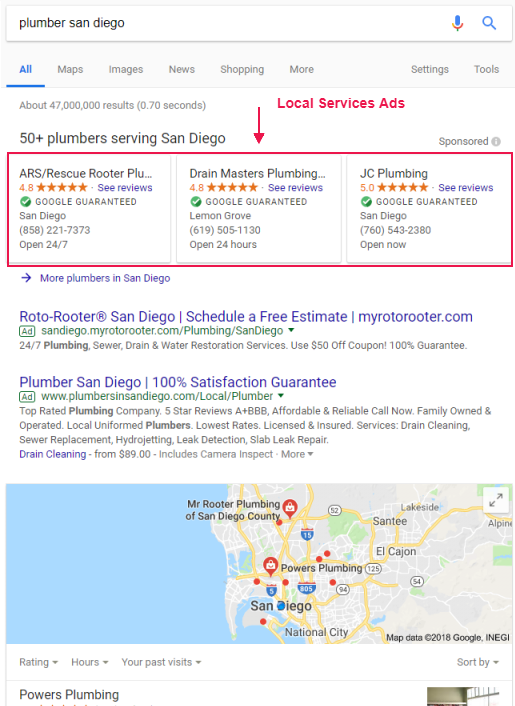 Local service ads typically appear at the top of the search results page when a service based keyword is searched and triggers the Ads. These appear above other normal AdWords and the Local 3 Pack. Although they have tested some different displays, they have stayed right at the top of the SERP. Clicking on the >> More plumbers in, will take you to a full list of businesses, where you can then refine the particular problem / service you require and your exact Post Code. In the US the cost per lead varies by category and location. They currently vary range from $10 – $30 per lead. Given the fact that the Google Guarantee is set at the same as the US £2000, then I would expect the cost per lead to be similar in pounds £10 – £30. For example a Plumber in London’s cost per lead may be £25 and a Plumber in Peterborough’s cost per lead may be £15. The lead is charged when a user calls when the users Ad is running, it is not charged when the Ads have been paused or participating in the free local service listing. The Ads work by selecting a daily budget based on the amount of leads you want. Like current AdWords if your daily budget is not used on one day, the additional could be rolled over to the following day. 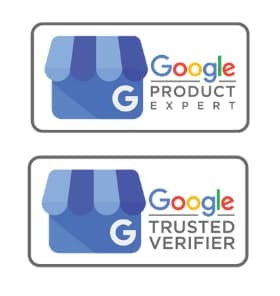 Advanced verification is an additional layer of checks typically for spammy verticals and or sensitive verticals, in the US this includes ALL locksmiths and garage door companies and they must pass this to even advertise on AdWords or AdWords Express once this category & location starts showing Local Service Ads in that area. Get seen at the top of Google. Make use of simple tools to help you get started and create a personalised profile. 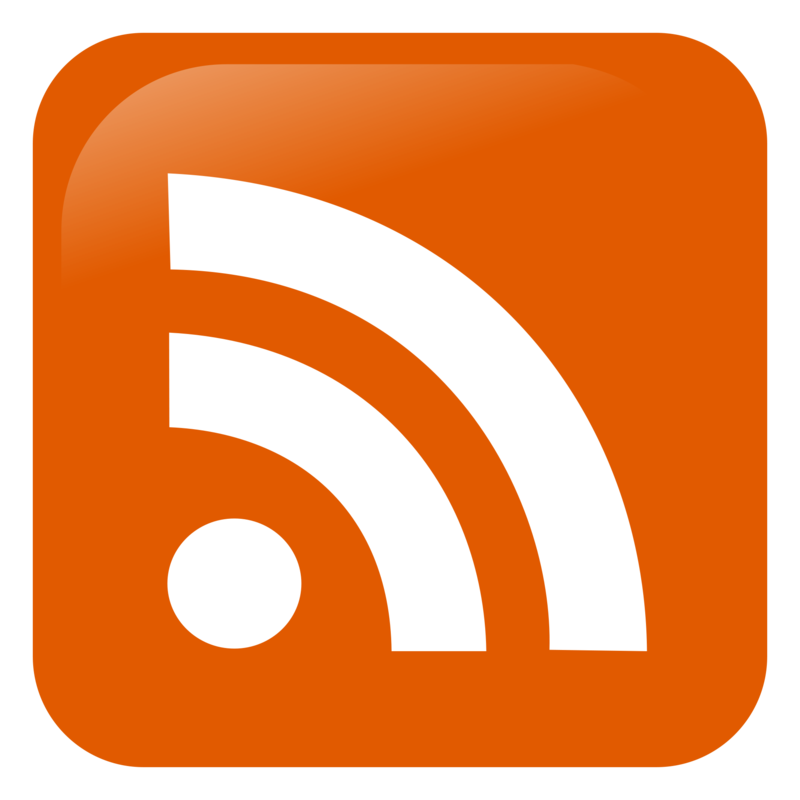 Use the mobile app to communicate with customers at any time. Build trust with the Google Guarantee . Customers choose you: You only hear from customers who have specifically selected your profile out of all the rest. Call from customer via the call tracking number displayed in your Ad provided by Google, or via email. Because this is via a call tracking number provided by Google, they also record the calls and when a lead is disputed, its pretty easy for them to determine it was not an actual lead call. Requested job isn’t listed on your profile. Customer’s location isn’t listed on your profile. Not a customer (for example: wrong number, sales call or other solicitation). Not a human (spam or bot). You were charged twice for the same customer lead within 15 days. You didn’t have a conversation with a customer and you had no way to contact them. For example, you receive a message lead where the customer’s email is invalid or a phone lead with no caller ID. 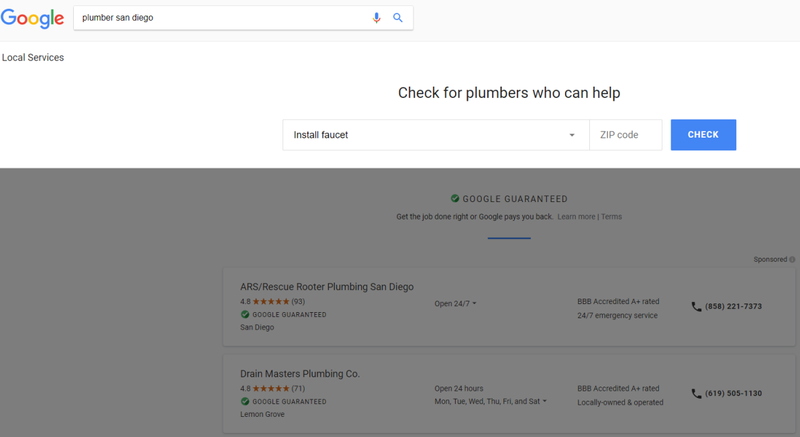 The initial roll out as listed above will be for Plumbers, Locksmiths and HVAC, this is where Google will refine their UK process as the checks are slightly different to the US, but once refined they will be rolling this out at speed. In a 12 month period in the US they went from Locksmiths and Plumbers all the way through to Event Planners and Per Grooming and it will continue to be rolled out to more and more categories, with the only limitation being where the cost of the service is typically less then the current cost per lead (taxi, window cleaner, car wash). Brace yourselves this is going to happen with or without you. I would personally recommend getting yourself involved sooner rather then later – remember you can always pause your Ads at any time. Typically a LSA reps will start trying to onboard businesses before it appears live in a business category and area. So this is the one call from Google you should be listening to. Make sure its for LSA and not another “Hi We are Google” spam calls. If you did happen to hang up on them and it appears in your area, then you can go to the Signup Page (Not Open Yet). This is coming to the UK and it will move fast after initial bedding in period, so be aware and be prepared. If you have been approached by LSA in the UK I would love to have a chat with you regarding business category, area and cost per lead.